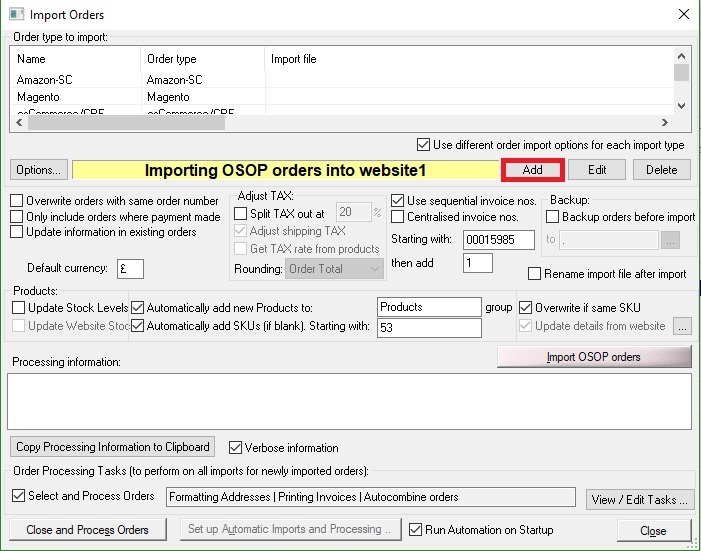 How to import orders from Stripe into One Stop Order Processing? 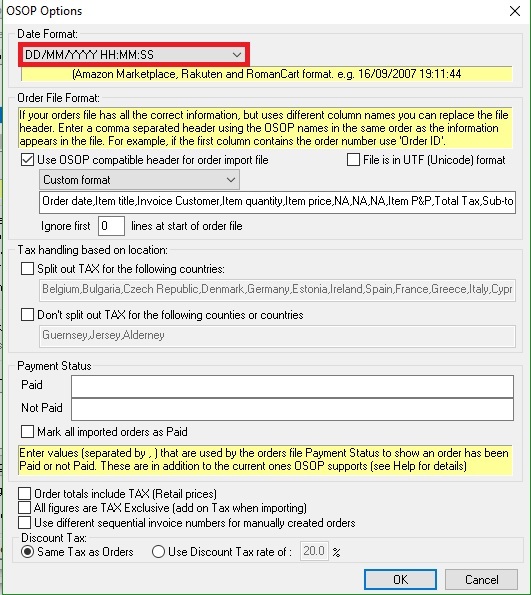 This feature is available in the Lite, Professional, Premium, and Enterprise subscriptions of One Stop Order Processing. 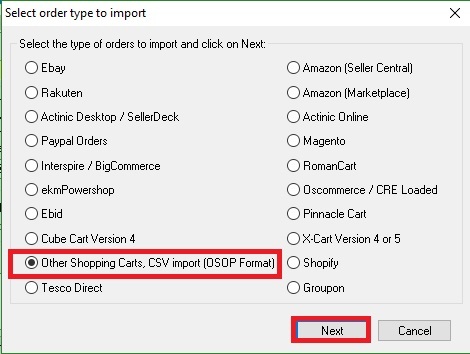 The article below will state how you can import your orders from Stripe into One Stop Order Processing. 7. Input the following into the bar below. 8. Tick 'Mark all imported orders as paid. 9. Continue to import as usual.